Just as we need all our daily vitamins, and our annual check-ups to ensure that we stay fit and healthy, so to do our gardens need the same care. 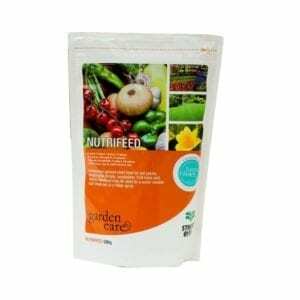 We all need those gardening essentials to keep our gardens in top form, it is the basic frame work that ensures our gardens flourish to their fullest potential. From fertilisers, to pest control, to ensuring those sneaky weeds don’t take over. And even more exciting is that we can re use and recycle our waste to provide our garden with the much needed nutrients.